All praise and thanks to Allah for making "Makeover Project with Pakcik Jamil" a tremendous success ('Pakcik' is a direct translation of uncle, used by young people as a generic title for males who are middle-aged or older, especially those who are not well acquainted to denote respect). 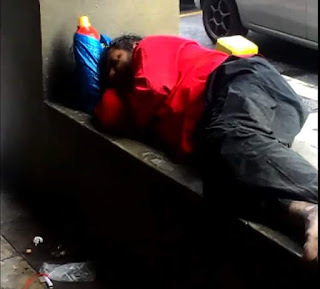 He is one of the homeless individuals who sleeps on the street of Chow Kit. It all started when our volunteers took Pakcik Jamil to buy some clothes and footwear. 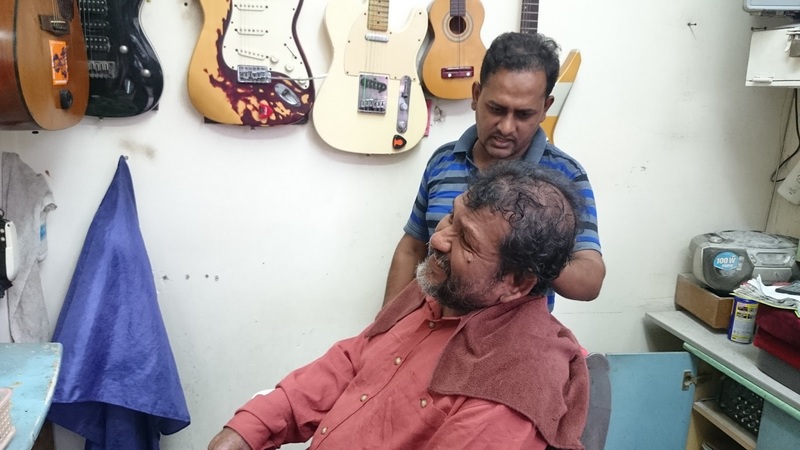 They then treated him to lunch, had his hair cut, and bought him some medicines and toiletries. Pakcik Jamil has been living in Chow Kit for years. Although he has a wife and a child, they somehow abandoned him. 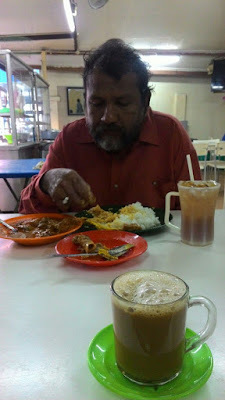 Besides having unattended skin disorders, Pakcik Jamil also has hearing problems and speech disorders, which make many regard him as a mentally-challenged person. 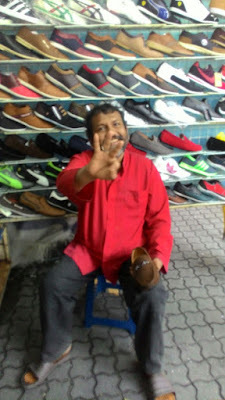 What astounded us during the trip was despite having the privilege of deciding which places he wanted to go, Pakcik Jamil went for small outlets to choose his clothes. He also selected a small eatery stall at the side of the road. Even when we wanted to buy him five pieces of clothing, Pakcik Jamil said one would be enough. Before we sent him back, we took him sightseeing around Kuala Lumpur. Pakcik Jamil was so excited as he has never been in a car for 15 years. 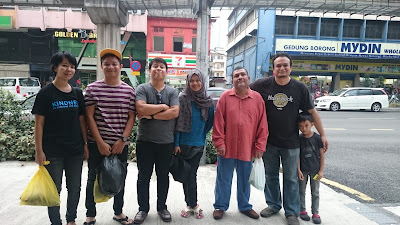 When we were about to leave, we could tell that Pakcik Jamil looked sad, though he tried to hide it with a smile. If Allah wills, we plan to get him a job so he can have a better life. 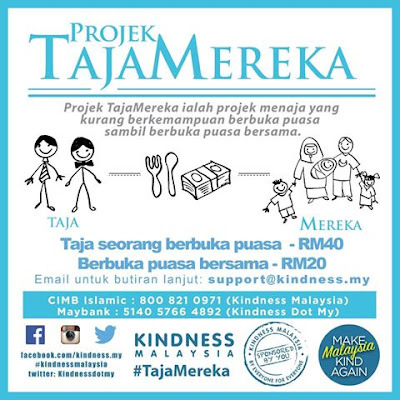 Kindness Malaysia would like to express our gratitude to all of our sponsors and volunteers for making this makeover project ran smoothly.